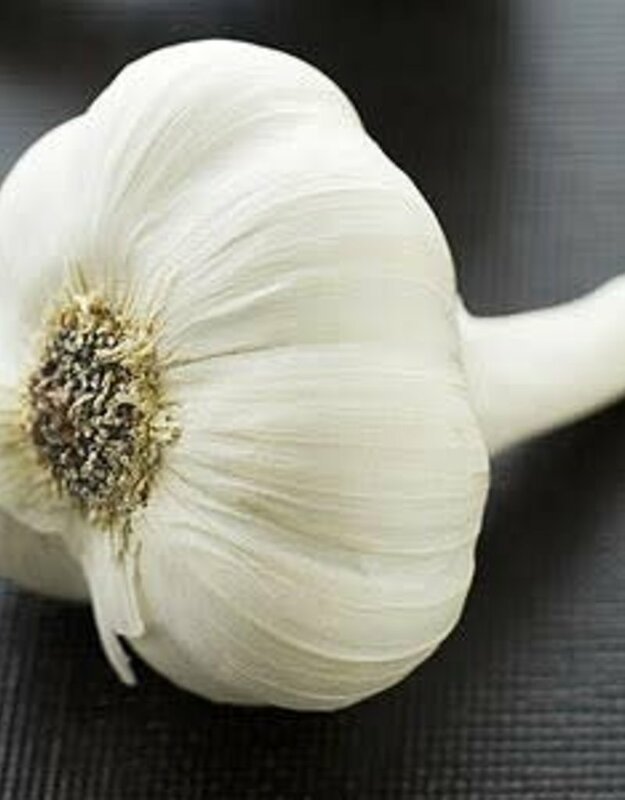 Garlic tops the charts for being a must-have in any kitchen. Clean, crisp, fragrant oil that enhances everything it comes into contact with. A buttery, late harvest extra virgin olive oil combined with an infusion of fresh and roasted garlic, which gives subtle levels of flavor and depth without being overpowering. Finishing oil for bruschetta, pizza, vegetables, pastas, meats and fish; or wherever you want a permeating, rich integrated garlic flavor. Also wonderful to dress roasted vegetables. 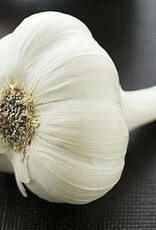 For fantastic garlic bread, use our Garlic Olive Oil, grated Parmesan and parsley.